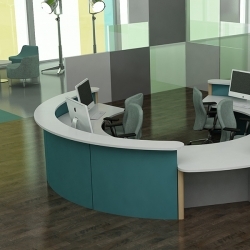 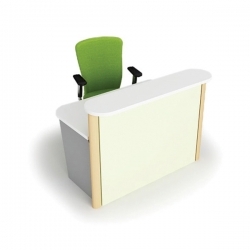 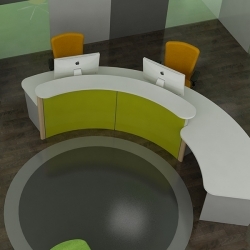 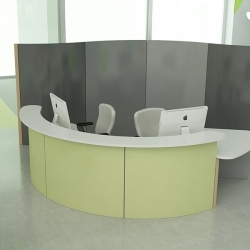 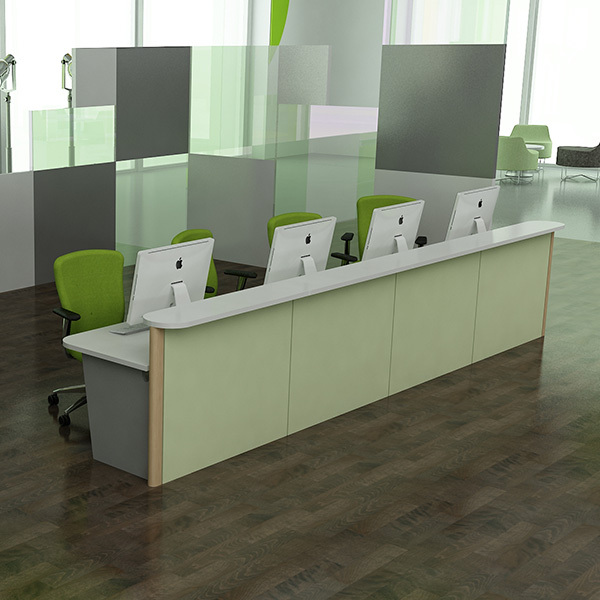 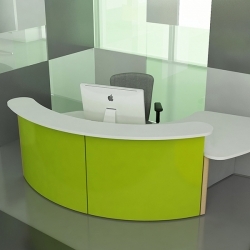 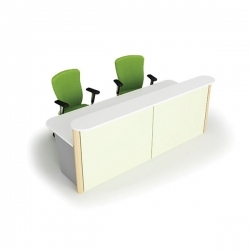 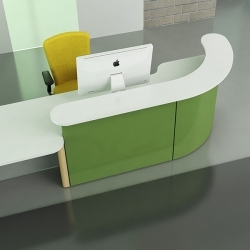 Brody is a range of scalable linear reception desks supplied with high level sign in shelves. Can be used in busy customer facing areas requiring multiple staff to assist visitors. 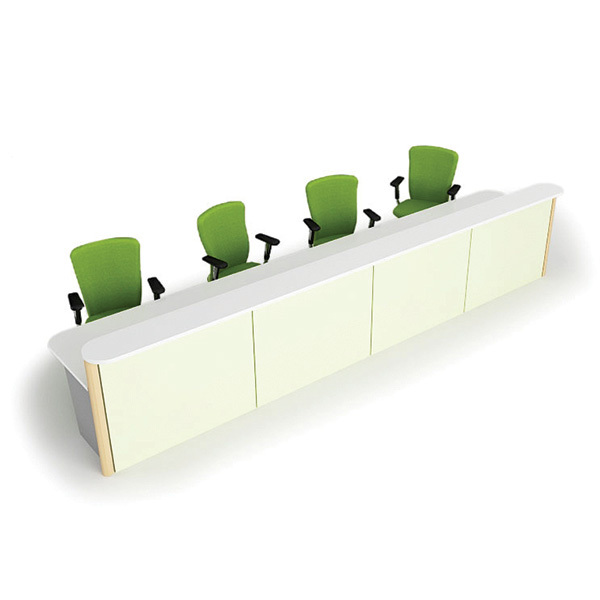 Each module of Brody is 1180mm wide. 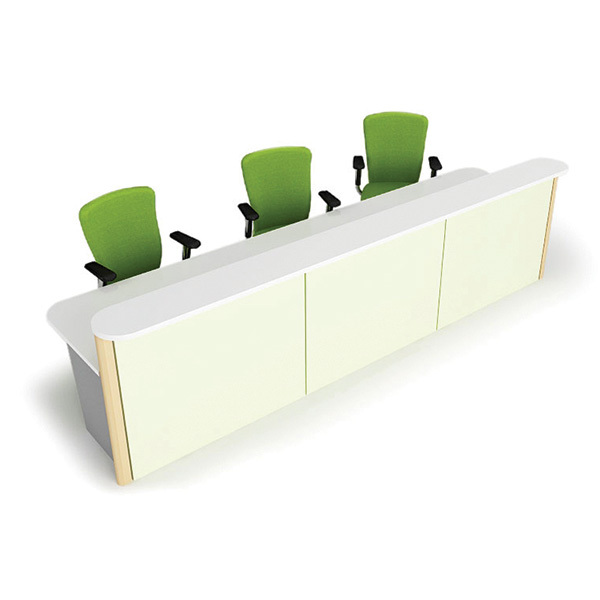 The Brody range is a range of products that can be extended or reduced in size to suit individual needs. A wide range of additional furniture components can be added to the range to give the Brody products much more functionality.